As (Senior) Manager Technical Solution Architect Salesforce you are involved in the planning and implementation phases of Force.com and Salesforce projects and you develop sustainable and flexible solutions for our customers. As (Senior) Manager Technical Solution Architect Salesforce you work in close collaboration with our clients and other disciplines within PwC to solve challenging, complex and socially relevant issues in which Salesforce is used as part of the solution. 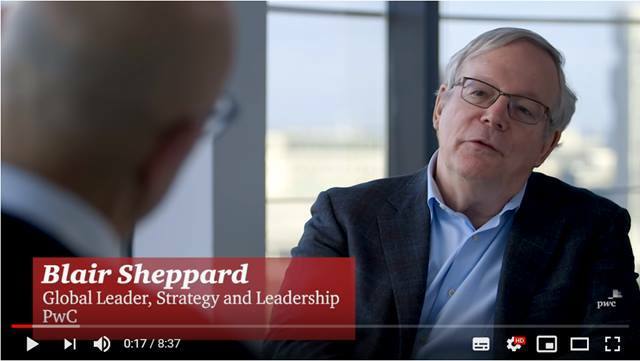 You work for leading clients in the commercial sector, often in an international context. Do you have extensive experience in the commercial sector with issues on the interface between technology, organization and business processes? Do you have a passion for Salesforce, technological innovation, agile, digital and the opportunities and challenges that that these bring? 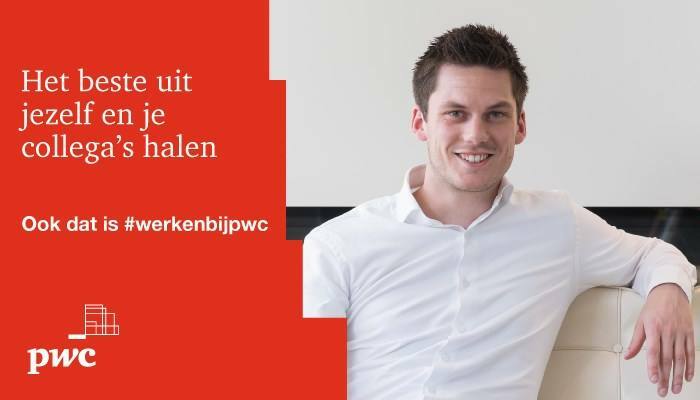 Become (Senior) Manager Technical Solution Architect at PwC! You create solutions in collaboration with our customers, and advise on both technical and operational requirements. You are actively involved in the implementation and in coordinating and managing our offshore delivery. The integration with other systems (ERP, HR, MDM, legacy systems) is planned and managed by you. You define the procedures for initial test implementations, performing essential services, managing risks. You coordinate this with the various stakeholders. You are an experienced professional and ready for a new challenge. You are eager to gain new knowledge, share your knowledge, expand your network and get the best out of yourself and your colleagues. You have approximately 6 to 10 years of work experience at the intersection of business & IT, gained from an advisory or managerial role within the commercial sector. You have a Master’s degree and your work experience and additional training show that you have continued to develop yourself. You are actively working on setting up and expanding your extensive customer network in the commercial domain, for example within Consumer Markets, Industrial Products, Energy, Telecom, Utilities of Technology. You identify and address customer needs. You develop and maintain customer relationships, through networks, and are able to identify and develop potential new opportunities. You are part of our growing Salesforce practice and actively contribute to its design. As an expert in Salesforce solutions you are aware of Salesforce developments, technology trends and innovation. You can provide the best solutions in this area to our customer. You are familiar with business process design, development and integration across multiple systems, guide clients and have a guiding role in implementation programs. Salesforce (administrator, sales cloud, service cloud, marketing cloud, Force.com developer, platform APP builder etc), Scrum Master and or TOGAF certifications are a plus. A structured and methodical way of working is one of your strengths. You have experience in the field of technical architecture, enterprise integration, data migration, testing, Scrum and implementation of business solutions. You have demonstrable project management experience and can lead a team during client assignments. You also have the skills and experience to supervise junior colleagues, both in and outside projects. You are fluent in English (speaking and writing). Dutch and German are a plus. Note: Your resume can be uploaded in the first step of the application form. You can upload the cover letter in the third step of the application form. 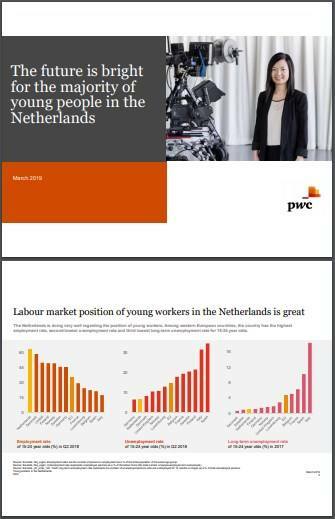 Please send your application for Senior Manager Salesforce at PwC in Amsterdam including your resume and cover letter via our website. 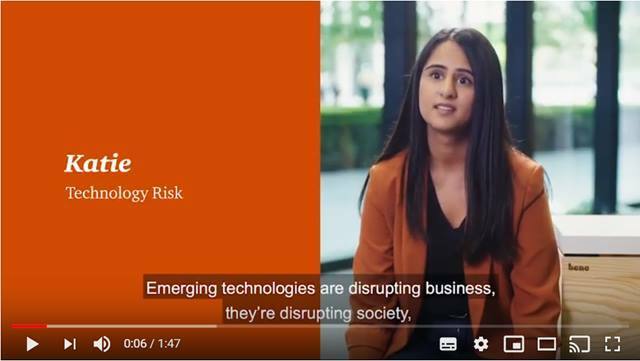 What's it like working in Technology Risk at PwC?